Star-Lee – This blog is all about western astrology! 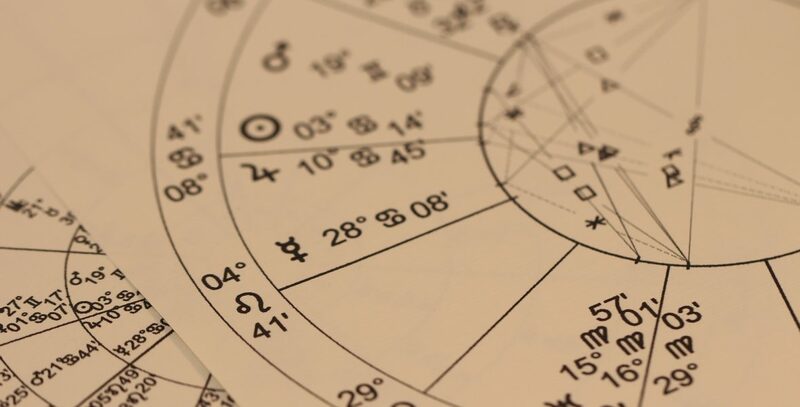 This blog is all about western astrology! Hello, I’m Star Lee. I am a western astrologer located in the United States. Look forward to information from the basics of astrology, draconic astrology, synastry, composite charts, transits, astrology within alchemy, plus all other inspiring topics around astrology. So, welcome to my astrology page. I would love to hear from you. You can email me at starleeastro@gmail.com for comments or request a reading. There is also a site you can go to http://www.starleeastro.com. Thanks for joining me on this journey as I tell you about the ins and outs of Western astrology!